Another classic! I'm quite impressed with how the Intellivision version looks! I thought all the versions played well. 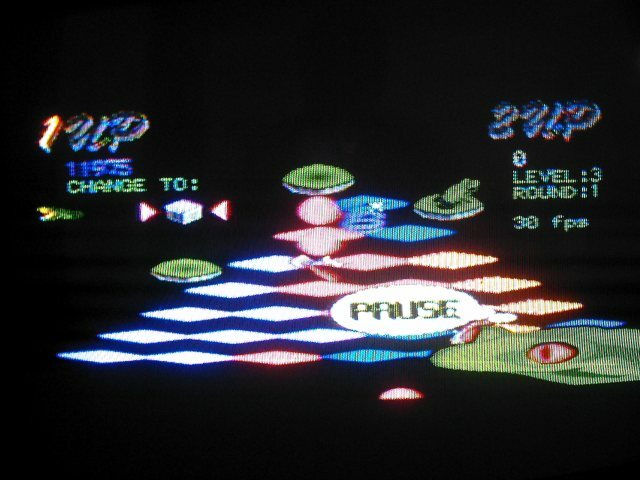 Most of my Q*Bert action is the Dreamcast classic version. 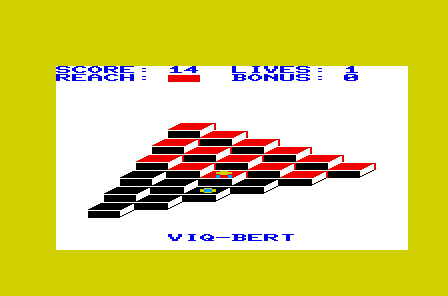 VIQ-BERT. That is good to know the Vic-20 homebrew is still going. Just realised, the 7800 version is missing too!!! Which happens to be excellent. The C64 version is superb, though was released on cartridge only, meaning it wasn't easy to find over in Britain. 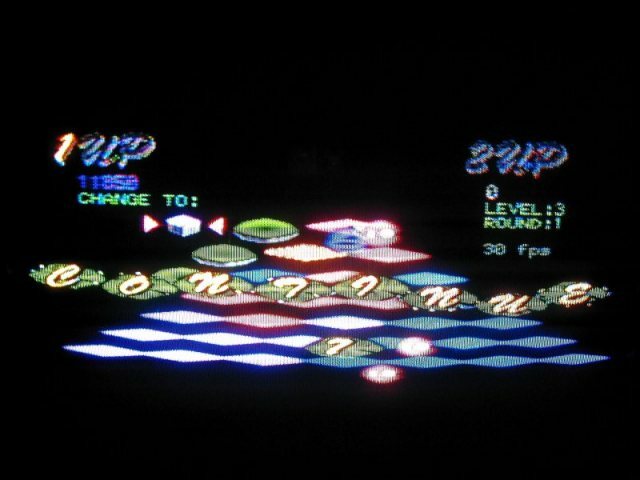 The 2600 version was creditable, while the Spectrum never had an official version, though Ocean had a good stab with their 1984 knock-off "Pogo". The Colecovision release, similar to the C64, is also fine. I have a few C64 carts. One is Q*Bert. I agree it is a very good port. I did not know that it was only released on cart form. Makes sense. I have never seen it on any of my disks. Hopefully that gets finished and released.